What does a bear do in the woods at Hammond Camp 28? When young Humboldt State professors left for World War II, in many cases their wives stepped in to take over their classes until they returned. The author was one such wife. Her story gives a vivid picture of life in Arcata and at HSC during a time of great change and separation from loved ones. 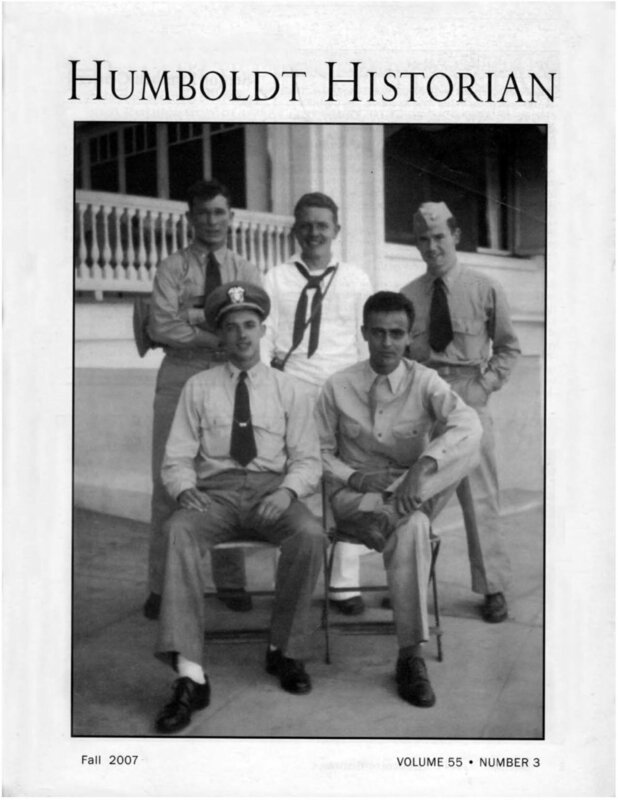 At the end of World War Two, many Humboldt servicemen brought back wives from Europe. This is the story of several of these war brides, from their meetings with their future husbands, to their often harrowing voyages to America, and their new lives in Eureka. For a quarter of a century, the Centerville Duck Club was a place of sport and camaraderie.